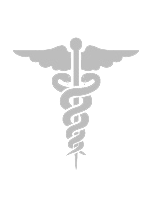 First Coast Neurology is a medical practice specializing in Neurological conditions. 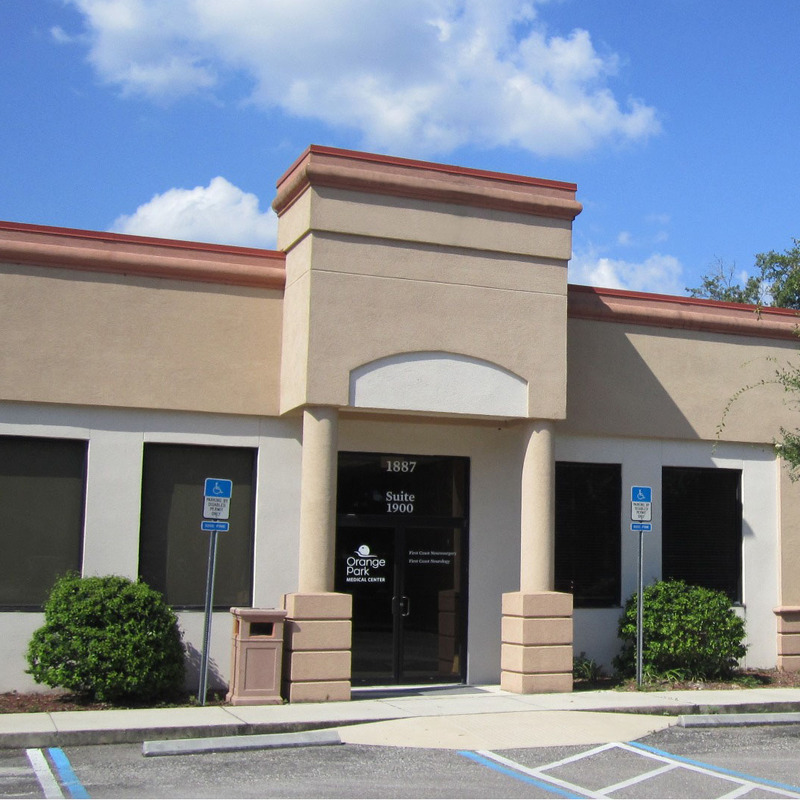 Our practice is conveniently located in Orange Park and Fleming Island allowing us to serve Clay County and the surrounding communities. Our facility provides comprehensive, state-of-the-art treatment of various disorders including stroke, sleep disorders, movement disorders including Parkinson's Disease, migraines and atypical headaches, peripheral neuropathy and multiple sclerosis. We believe each patient deserves respectful treatment and our team delivers a professional and thorough approach to care. You are the most important person in our office, and we are committed to providing you with the best medical care possible.